Although the concrete floors are very strong and last long there are moments when there are certain damages on the surface of the concrete floors or at time even cracks can appear on concrete. Cracks and divots are by far the biggest issues when it comes to concrete repair work and these holes are usually caused by chipping. Getting crack repair complaints is definitely one of the main reasons people call us in the first place in order to find solutions that might be appropriate for the home owner or handyman. The main reason why cracks appear on concrete is poor placement of slabs without sufficient expansion and the wrong blending of mixture at the time slab pouring is done. Once a crack is noticed you’ll ideally want to get on top of it straight away or else the crack will continue to expand escalating the damage to concrete floors. By inserting joints in the cracks, the expansion of these cracks can be prevented. It does not matter where these cracks emerge (driveway, concrete wall repair or patio surface), you need to realise that it’s a serious matter of concern. Whether it is office floors, parking area or retaining walls these cracks are bound to expand if left to their own devices and will lead to further problems. The main problems we see are moisture penetrating into the cracks increasing the risk of diseases and bacteria. Obviously not what you want to have around your home or office. What happens when I see a concrete crack in my wall at home? By far the biggest concern is if you notice cracks in joints appearing from your wall to your floor. When home owners first notice a crack like that the first reaction is “This looks serious” and that is very true. Not only does the crack look ugly, it could turn into a hole and eventually spread to the point where it may start to destroy any lower levels of floors or the foundation itself. This is a clear indicator that you need to call immediately for professional concrete help in order to find a solution that prevents any further cracking. The first phase is to ensure that everything from the empty space in the concrete is taken out. There can be dirt, dust and some concrete chips that should be carefully removed from the void. One better way is to make use of high pressure water cleaner that blows out all the contaminants inside the void. Make sure to leave the newly cleaned area to dry off if you use a high water pressure cleaner. Latex is a commonly used concrete repair product. They are in liquid form and are used for thinner cracks usually less than an inch wide. The bottle comes with a fitted applicator which helps to insert the liquid and fill the space. However if your crack is big then rather than buying Latex a better option is to purchase a whole container of the product in a 2kg size. Normally this will come in a powder form and you’ll need to mix it with water before applying it to your concrete crack. Generally speaking this type of concrete repair treatment is for cracks around 1 inch wide. If cracks are bigger than 1″ then they are more in the category of holes and a more robust concrete repair solution will need to be implemented to deal with these. Mostly cement is used to fill larger cracks or holes but they don’t hold on for long on vinyl surfaces. Also do not mistake cement as an alternate to concrete as this would be difficult to complete other than for very large and deep holes. 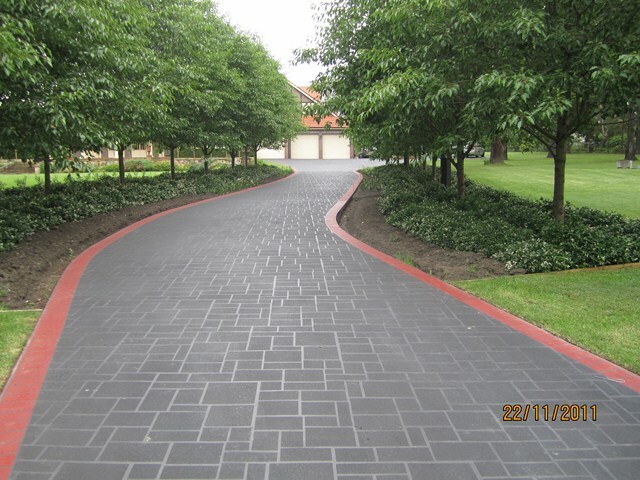 To ensure proper construction an option is to purchase vinyl products making sure the job remains constructive as filling huge concrete is a daunting task and should be done with extreme care. 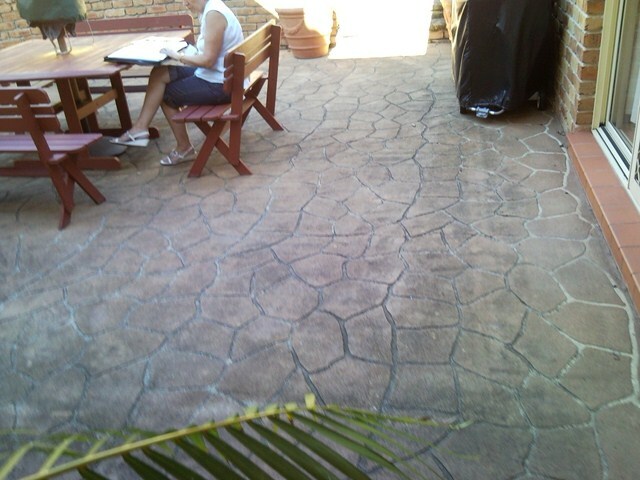 If proper care is not implemented the cracks can ever reappear on the surface of your newly fixed concrete. Perhaps its a good time to point out once again that having a very clean surface is critical if you want your concrete repair job to last any length of time. If you are a home handyman then you may wish to purchase a do it yourself kit which will hopefully contain a manual on how to fix the crack and use the product appropriately. The reality is these products are usually fairly weak and can lead to the problem recurring if not done correctly the first time round. It goes without saying that finding a qualified professional to fix your concrete cracks is the number 1 solution and will save you a good deal of time and mucking around. How long before things are back to normal? 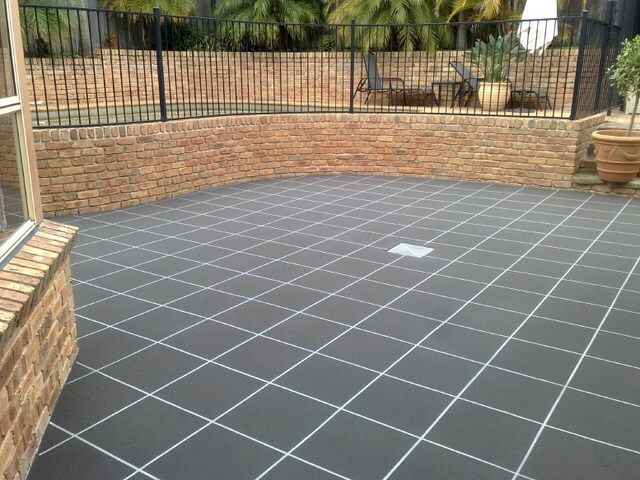 The duration of concrete fixing is dependent on the nature of the problem which includes size of the cracks or hole. Before you initiate concrete fixing please keep in mind it will take some time and usually a 48 hours period is required before you even walk on the concrete fixing. The duration is extended up to 6 days for a car parking area if concrete fixing is done on parking space. Having a firm idea about the time frames before you initiate the concrete fixing yourself or hire professionals is very important. If its a car park area like a driveway that is getting repaired then make sure you have alternative parking space available. 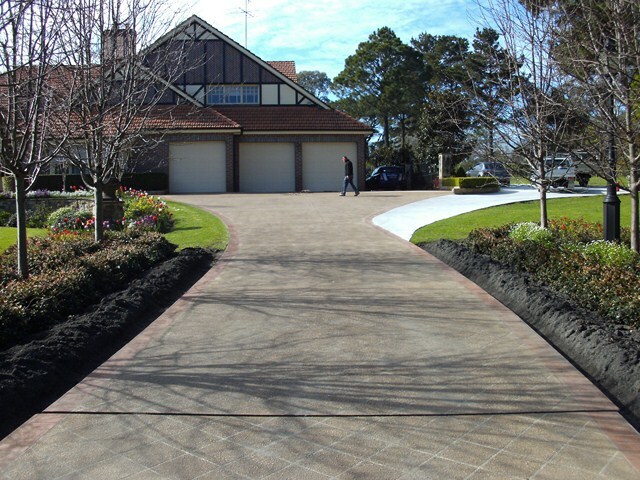 If you are based in Sydney then our qualified, professional concrete repair contractors can look after your concrete repair issues ensuring everything is done to your satisfaction. Be sure to check out our Outrageous Triple Guarantee so you know you’ll be satisfied with the end result.